New York: The Mueller investigation is over, but President Donald Trump now faces a slew of other investigations by federal prosecutors in New York and Democrats in Congress that could create more deep troubles for his administration. 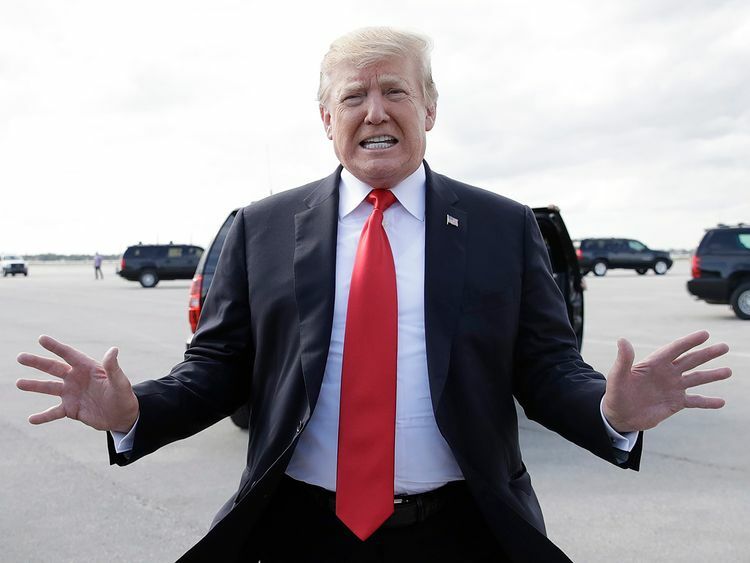 Investigators in the notoriously aggressive Southern District of New York office and its sister bureau in Brooklyn, are believed to be looking at a whole manner of possible wrongdoing by Trump, his family, and his Trump Organisation real estate group. Cohen testified that the payment he made to Daniels, which was ruled an illegal use of campaign funds, was ordered and reimbursed by Trump himself - a possible criminal act. A third woman, Summer Zervos, a one-time contestant on Trump's reality television show "The Apprentice" has sued him for defamation after he said she lied in claiming that he groped and forcibly kissed her. Fraud at the Trump Organisation? In his February testimony in Congress, Cohen raised issues of financial malfeasance by Trump and the Trump Organisation in banking and real estate deals.